Going to be a busy week catching up on work and prepping for the big trek to FITC Toronto 2012. Might be a bit slow on the blog. Burnin’ the candle on both ends AND in the middle. Hard to hang onto that thing, let me tell ya. 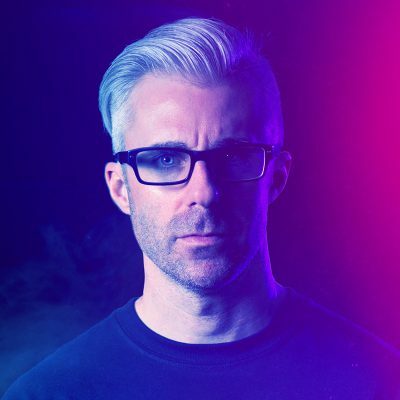 BUT, I’m sitting proud in the Signalnoise HQ. Today I’m sponsored by the city of Buffalo, NY by way of this shirt designed and gifted by the myth and legend Paul Pants. 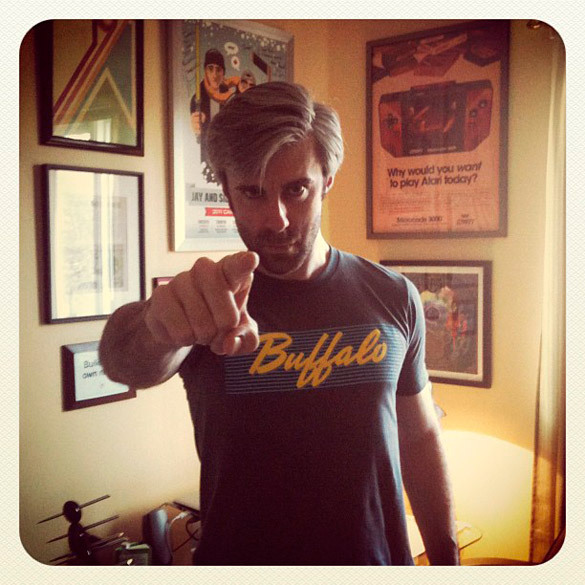 Signalnoise’s Buffalo correspondent, spreading the local pride. I may need to get one of those. I think I have to go to Buffalo at the end of the month. Atta boy, Chris. You can grab one in Paul’s online shop. Just click the link in the post, buddy. Sweet shirt, I also the have the same ISO50 print in a black frame in my office.